The COLA increase amounts to about $20 a month for the typical Social Security recipient. The average monthly payment today is $1,192. 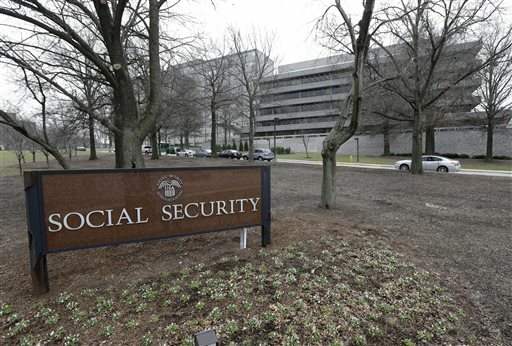 The Social Security Administration announced Wednesday a 1.7 percent cost-of-living adjustment that will affect the monthly benefits of 58 million older Americans beginning next year.